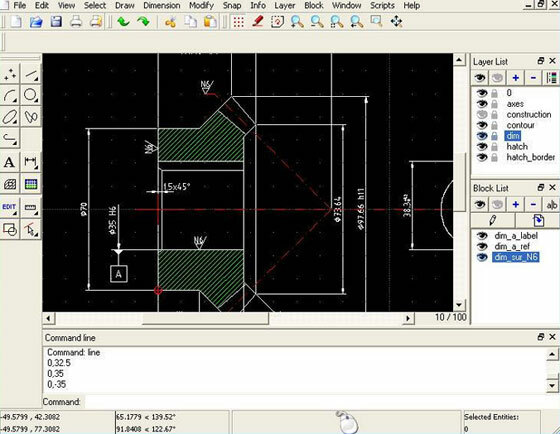 RibbonSoft is the developer of QCAD, an uncomplicated 2D CAD system for everybody. The most updated version is 3.9.1. This CAD based software is compatible with windows, linux, unix and Mac platform. With QCAD, the CAD users can perform computer aided drafting in two dimensions (2d). The QCAD facilitates the users to generate different types of technical drawings like plans for buildings, interiors, mechanical parts or schemas and diagrams. The source code of the QCAD community edition is launched under the GPL (Open Source). Modularity, extensibility and portability are some of the exclusive features of QCAD. The interface of QCAD is very user-friendly. Given below, some exclusive features of this CAD software. This Revit video provides brief demonstration on Twinmotion 2018 that will launched very soon by Abvent. The newest version will be very useful for architectural visualization via 3D immersion with some simple clicks of the mouse. Twinmotion 2018 is supported with Unreal Engine. It is very user-friendly and powerful for architects and designers to generate images, videos, panoramas and executable files. It produces photorealistic visualisations of buildings as well as imports models in a standard range of 3D file formats, together with FBX, DWG and DAE. The Users will be able to develop background environments out of a library of stock models and textures, and attribute lights. There are various types of atmospheric properties which range from clouds, rain and snow, as well as ambient lighting on the basis of geographical location and time of day. These are modified through slider-based controls. There also exist brush-based systems for editing topography or inserting animatiable vegetation to a scene, and a Bezier-based system for pathing animated crowds or traffic. The software also comprises of a basic camera editor and a set of standard post-process effects. 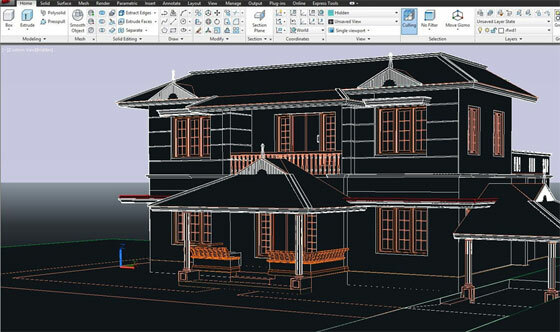 Take part in an exclusive AutoCAD course that involves 2D and 3D Elevations. This course will help you to enhance your designing skills for generating professional 2D and 3D elevations. This course will provide brief guidelines on how to apply AutoCAD to organize perfect plans, as well as rectify layouts, fine-tune viewports, insert 2D elevations, and develop 3D elevations. Join Shaun Bryant will perform as course instructor and he will train you how to customize layers, hatches, backgrounds, annotations, modelspaces, and more. 3D Repo has introduced the latest version of its cloud software that provides extra support for some of the globally recognized software packages suitable for the Engineering, Infrastructure and Construction industries, like Autodesk Navisworks. 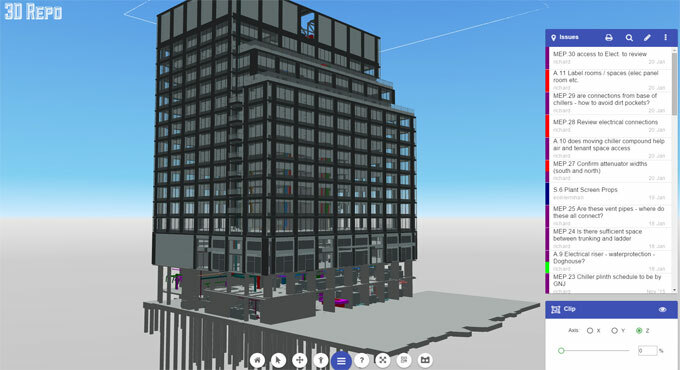 The new introduction of the cloud based BIM collaboration platform also offers improved support for large 3D models appropriate for infrastructure projects, along with integrated VR functionality to be used for training, safety and project consultation. The support for native file formats and software platforms will facilitate the users to distribute 3D models, issues and finally the knowledge with the broader project team, in the cloud, within the framework of original model. 3D Repo has also asserted support for the BCF file format, facilitating import/export of collaboration and mark up data for issues tracking to software like Solibri quality assurance solutions, Trimble’s Tekla product family and 3D architectural BIM software ARCHICAD. ACCA is a trusted name in developing software toward the architectural, engineering and construction industries. With the user-friendly interface and advanced technology, ACCA software solutions have revolutionized the construction industry by enhancing the productivity in the practices of numerous engineers, architects, surveyors, construction and installation companies, engineering departments, schools and universities. Edificius – BIM software for 3D architectural design integrated with construction estimating and structural calculations. The SMART solution to address your 3D Architectural Design needs more efficiently. Edificius – LAND – The software for garden, exterior spaces and landscaping design. Get Professional and appealing results with 2D, 3D and Real Time rendering. 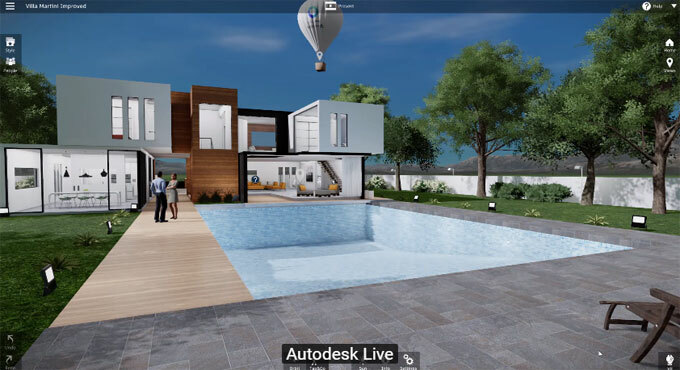 The users will be able to instantly produce detailed drawings of your garden or exterior spaces design completing them with animated video and renderings. One can obtain Real Time Rendering integrated with the BIM model for a real-time assessment of the project and to create impressive presentations for your customers. Model the terrain, in a user-friendly environment, for outdoor spaces arrangement in an intuitive methodical approach, with professional 3D graphical results, just as a land survey software, together with all the relevant analytical earthworks data. Get topographic land survey data directly from Google Maps. Also produce a detailed construction estimate of the project thanks to the integration with PriMus. Primus – Construction Estimating and Bills of Quantities software. It is specifically designed for quantity surveyor, cost estimating and BoQ needs. EdiLus – The structural analysis & calculations software for reinforced concrete, masonry, steel and timber buildings. It can make structural engineering calculations simple and convenient. There is a BIM objects structured interface to define your model and quickly generate the structural model’s FEM analysis and calculation, construction drawings and calculation reports. Edilus is the modular structural analysis software solution that addresses structural calculations of buildings with its own integrated FEM solver to give a unitary experience to the phases of input, calculation, analysis of results and creation of detailed working drawings and documentation. 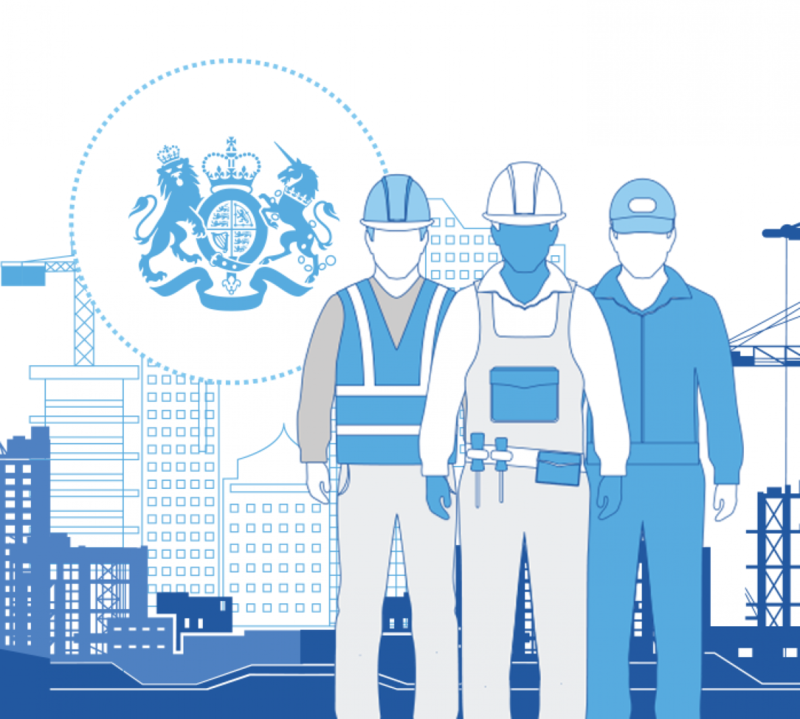 PriMus-IFC – The BIM Quantity Takeoff & Estimating software that reads everything directly from IFC files. Obtain measurements from a 3D BIM model and generate the concerning BoQ automatically. With PriMus-IFC, you can acquire all project quantities and costs automatically from the 3D CAD or BIM model with integrated bill of quantities functions, IFC file viewing and price lists management. The software also allows you to keep your project’s estimate perfectly updated with any changes made to the 3D BIM model. Every variation of the 3D CAD or BIM model corresponds to a seamless variation in the bill of quantities and project costs. PriMus-TO – The Quantity Take Off software from CAD or Raster drawings. 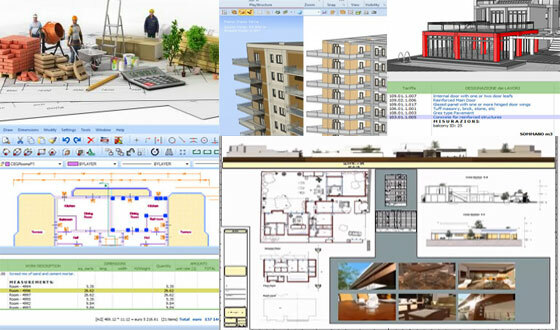 It facilitates the users to produce detailed construction estimates and BoQs automatically from DWG, DXF, PDF, JPG, BMP. It can extract material quantities directly from CAD drawings or Raster images. PriMus for iPad: The Free Construction Estimating App for the iPad with export to PriMus sync features to continue working from your PC too. Now, it is possible to create your Estimate or BoQ directly on site, where you have all measurements at hand and work on your estimate files even when out of office. With iTunes, easily exchange data between your iPad and PC where your estimate can then be managed furtherly with the advanced PriMus features or printed. Download the PriMus for iPad App for free from the Apple Store. PCL Construction, has developed a robust free plug-in known as PCL PartsLab that will empower the construction professionals to apply Revit data for Takeoff, Estimating, Scheduling, and Project Management. PCL PartsLab will significantly minimize the time necessary for generating and utilizing Revit Parts in construction models. This plugin can decompose slabs, walls, columns and other BIM components automatically into subcomponents maintaining their accessible geometric, property, and metadata. Therefore, the estimators and other project personnel will be able to employ more BIM in their day-to-day workflow to improve accurateness and minimize risk. 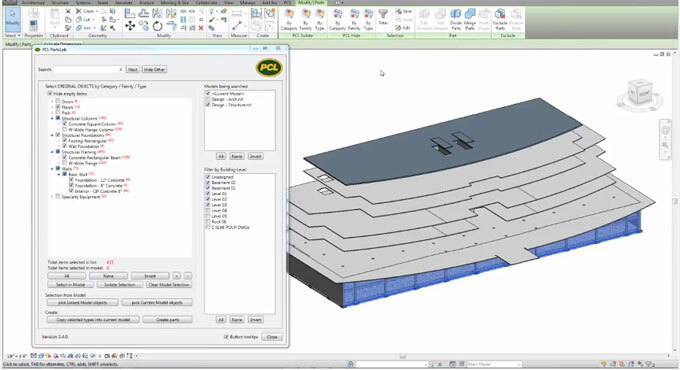 PCL PartsLab helps in leveraging models from the design teams and simultaneously relates those models to reproduce construction means and methods devoid of affecting the completeness of the design model. With the consolidation between Revit Parts and PCL PartsLab, the customers can obtain more suitable data to collaborate with utilizing the Assemble platform. This Revit video briefly describes how the users can transform their 3D design models into virtual reality by applying Revit Live. 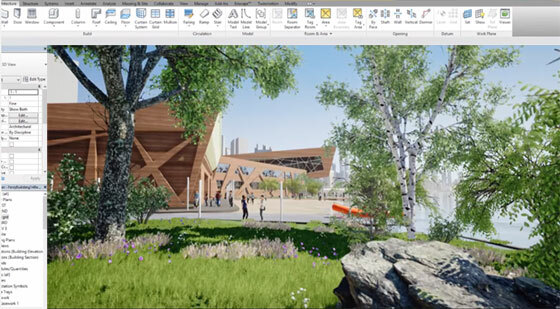 Any Revit model can be converted into an immersive visualization with a single click of the mouse. It will authenticate the decisions you take for your designs as well as allot your ideas or views with the client. To start the process, you should require a compatible PC and any of the HTC Vive headset or the Oculus Rift headset together with the oculus touch controller. A VR button is situated in the bottom right corner of Live.